Watch Our VideoLearn about all the many benefits of the *SCRUN*. Buy NowUse our online shop to get the SCRUN that suits you today. Our product is a brand new innovation. 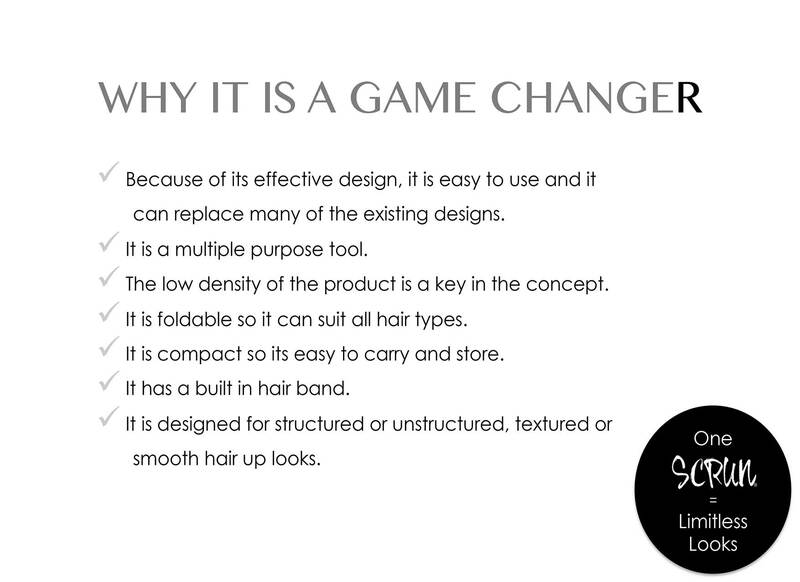 It has been uniquely designed to create, shape and hold your hair up do. 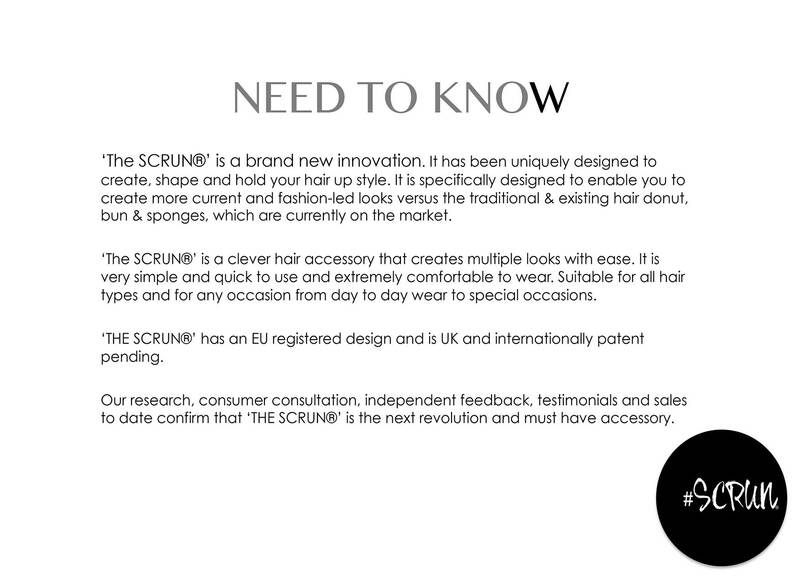 It is specifically designed to enable you to create more current and fashion-led looks versus the traditional & existing hair donut/ bun/ sponges, which are currently on the market. 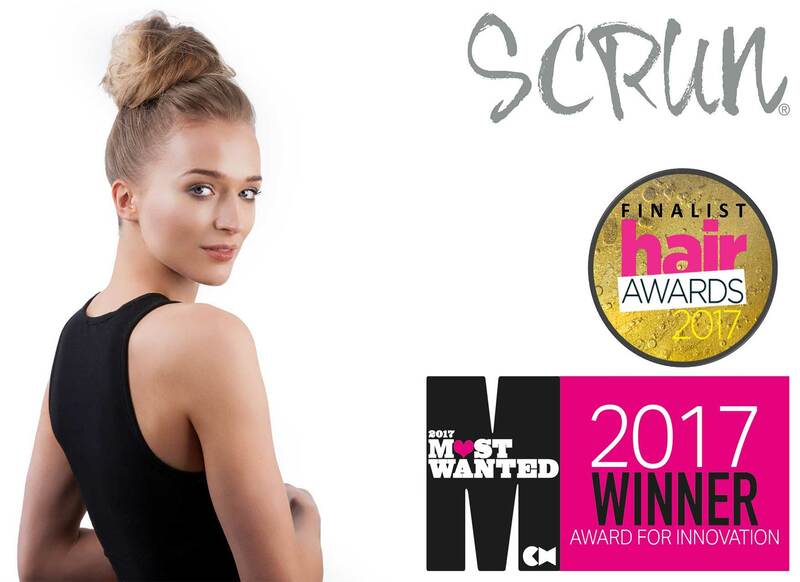 Provides Hold & Security without additional hairdressing tools/ accessories. For more styling choices. Create the look that you desire. For smaller hair up results. For a natural look, textured look or a fuller look. 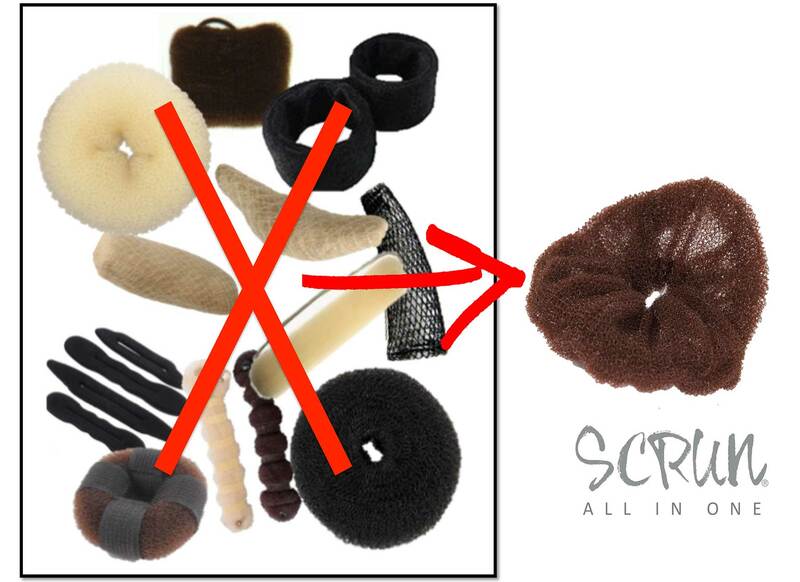 Multi-purpose product - with this product, no more need for hair donut. On the last time stop as close to the end as possible leaving your ponytail to look like a loop. Spread your hair around until the entire SCRUN is covered. 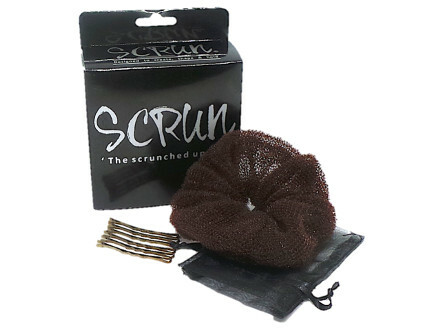 Secure your hair using hair grips in and around your SCRUN. Tease your hair to perfect your final look. 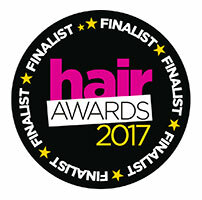 We have built a high profile career in the hairdressing industry. 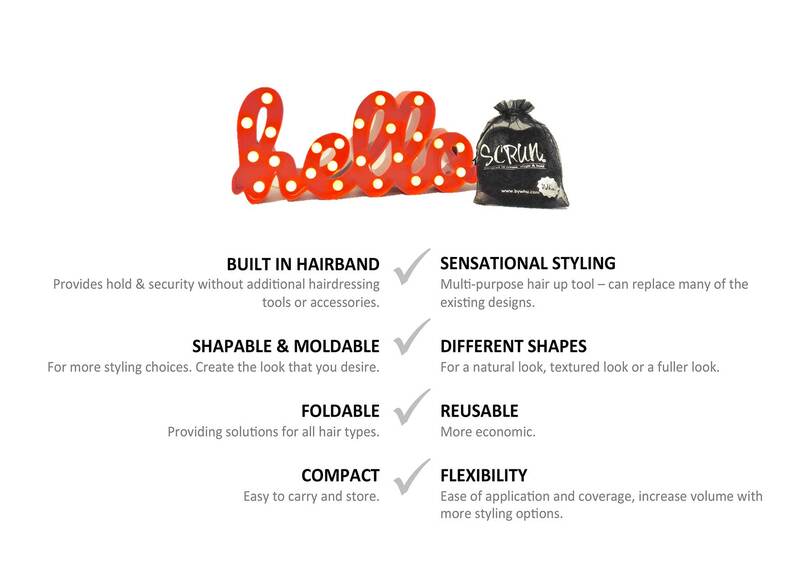 From our expertise as hair up specialists, we have designed and developed a new hair up tool. 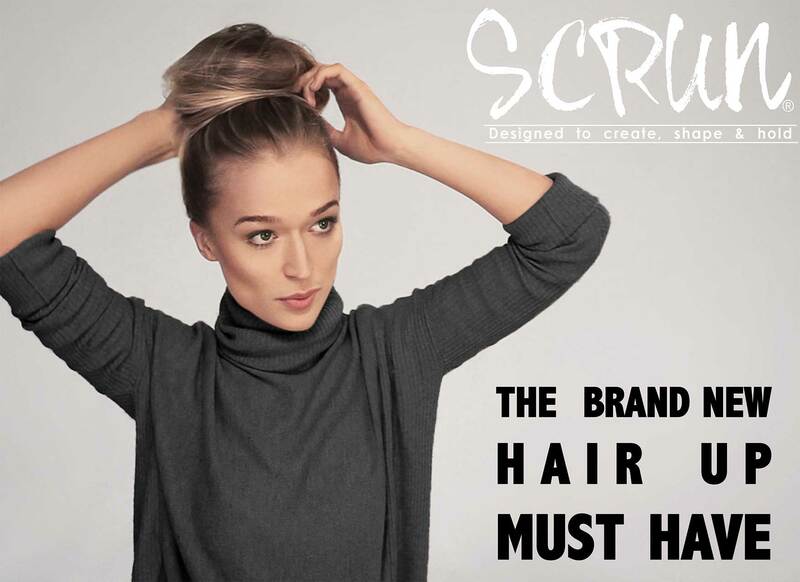 We have called this accessory the SCRUN, due to its design and concept. 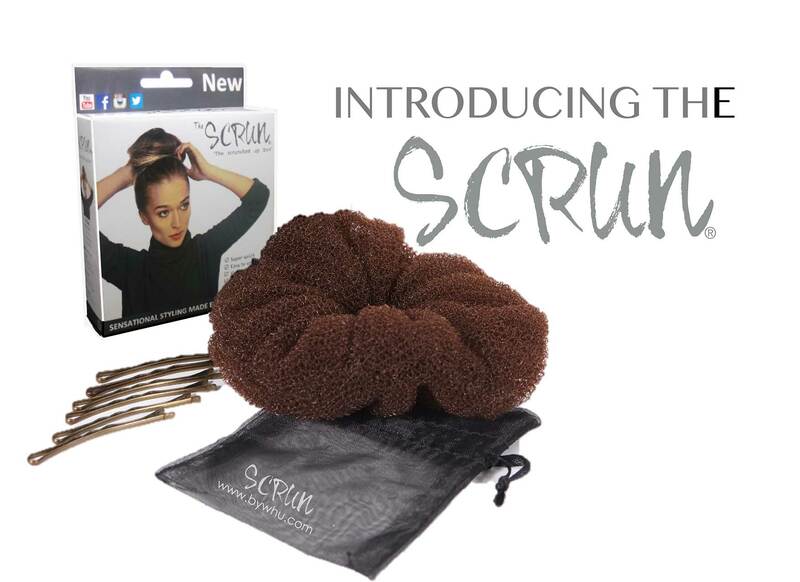 We believe the SCRUN will revolutionise the way we put our hair up.